From the day you submit a grant request to the day you report your research findings, the pressure to deliver results as quickly as possible is intense. 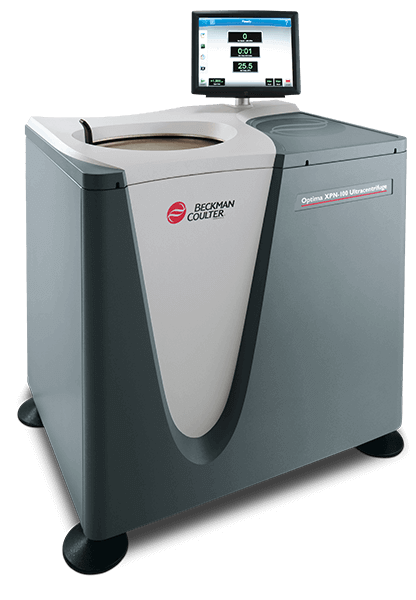 The centrifuge is a time-tested workhorse for many types of research, while the analytical ultracentrifuge is a unique tool that provides the most biophysical data currently possible from experiments on macromolecules in their native state. 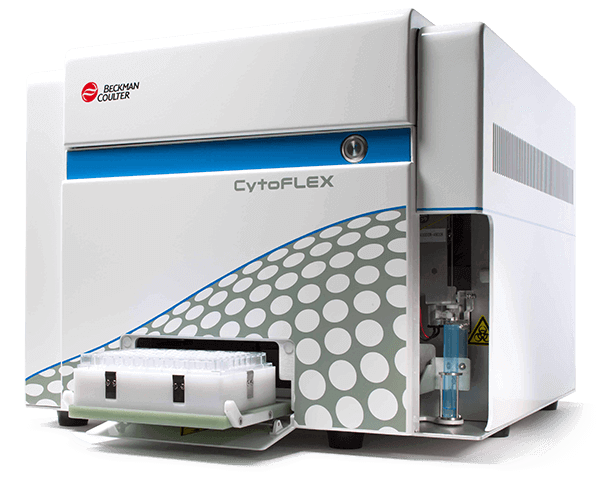 Flow cytometry is a vital technique used to optimize cellular/particle analysis for an expanding number of research applications, such as cell therapy, biomarker detection and immunophenotyping. 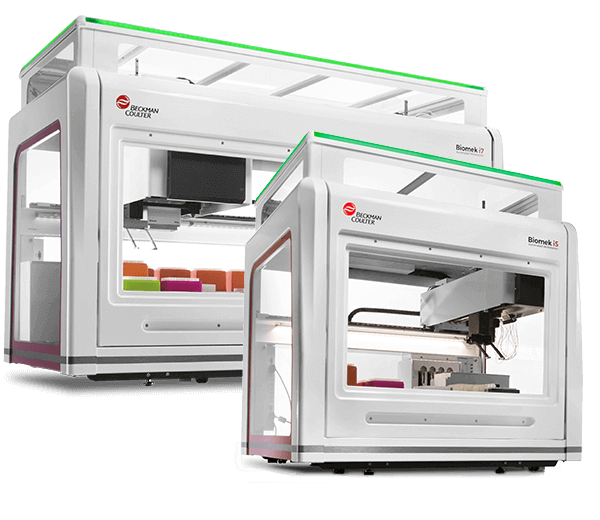 Lab automation solutions can dramatically accelerate research by streamlining experimental workflows and enabling high-throughput sample preparation and screening. 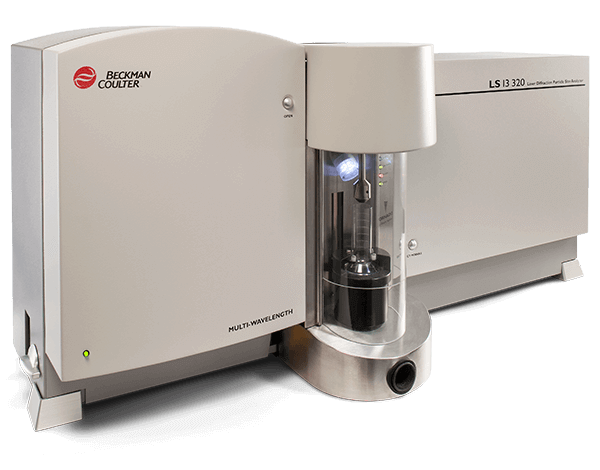 Automated particle counting and characterization is a crucial component of every research stage because it can quickly characterize cells (and assess their viability), as well as particles in virtually all types of liquids, suspensions, emulsions and powders. The challenge to greatly shorten the time between research grant approval and results will only continue to intensify. 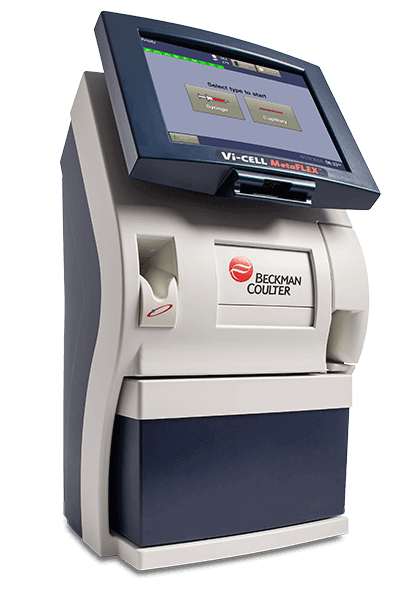 Fortunately, Beckman Coulter Life Sciences can help you meet that challenge—and many more. What tools do you need to expedite discovery/development of the next breakthrough therapy? Génome Québec Innovation Centre discovers lower costs and improved processes. Kaluza Analysis Software allows access to data analysis of large files resulting from complex color analysis. Built on a platform designed with reliability and stability in mind, Gallios samples information at 40MHz and displays data on a 1,048,576 channel scale. 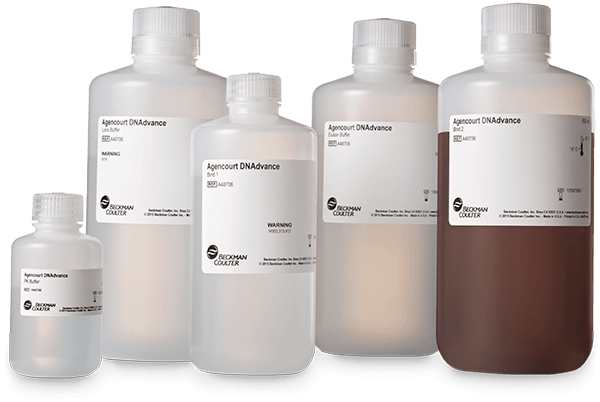 When conducting multi-color immunophenotypic analysis using flow cytometry, one of the essential processes is to prepare multiple panels of antibody staining cocktails with multiple antibodies. Kaluza for Gallios Acquisition Software Sophisticated Flow Cytometry, Simplified. This booklet introduces the Cytomics FC 500 with CXP software. Author: Michael Kapinsky - Beckman Coulter Intl.